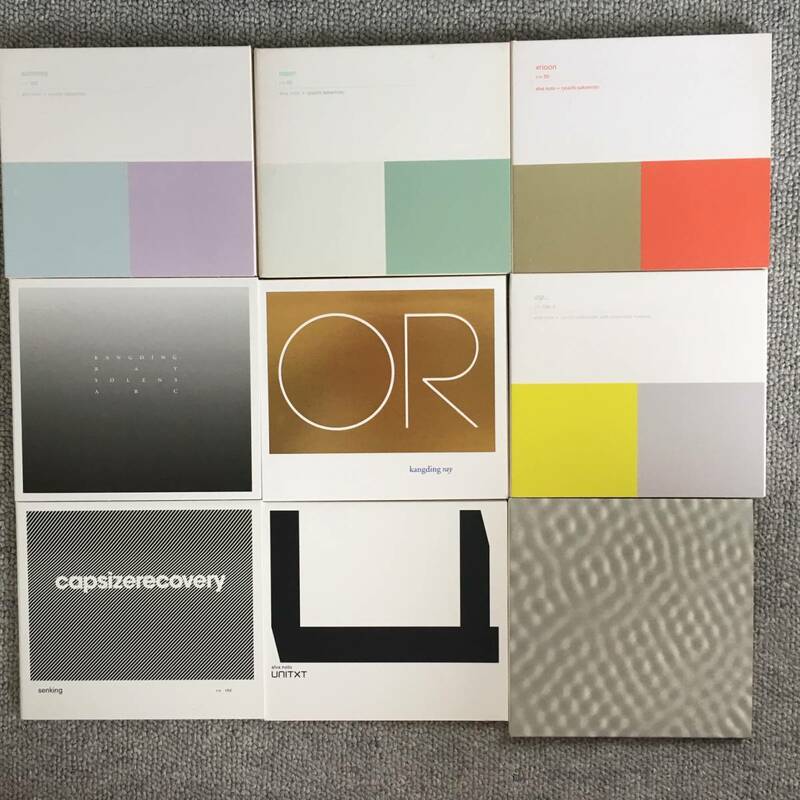 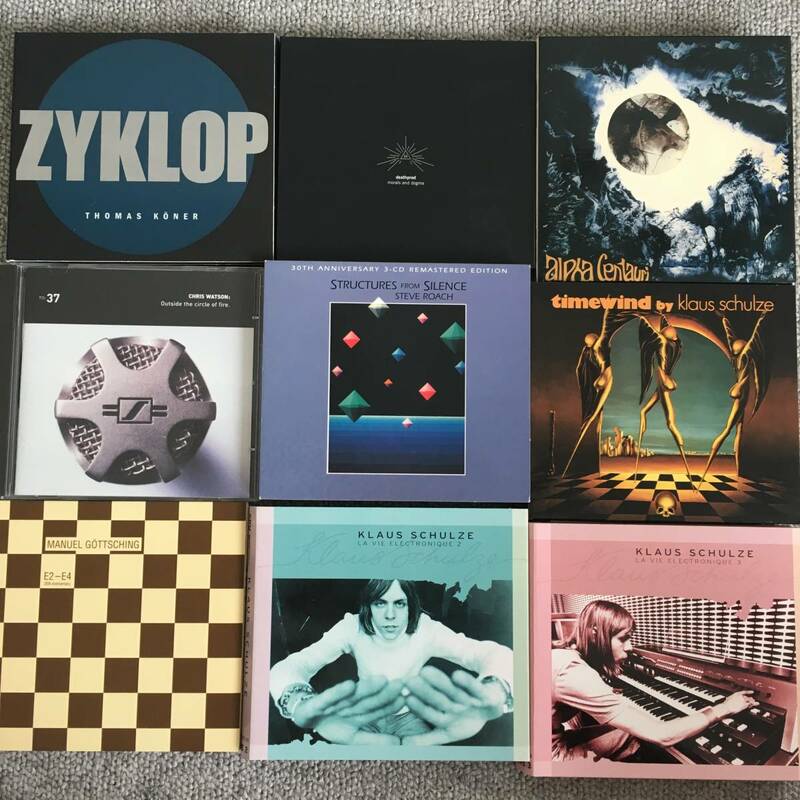 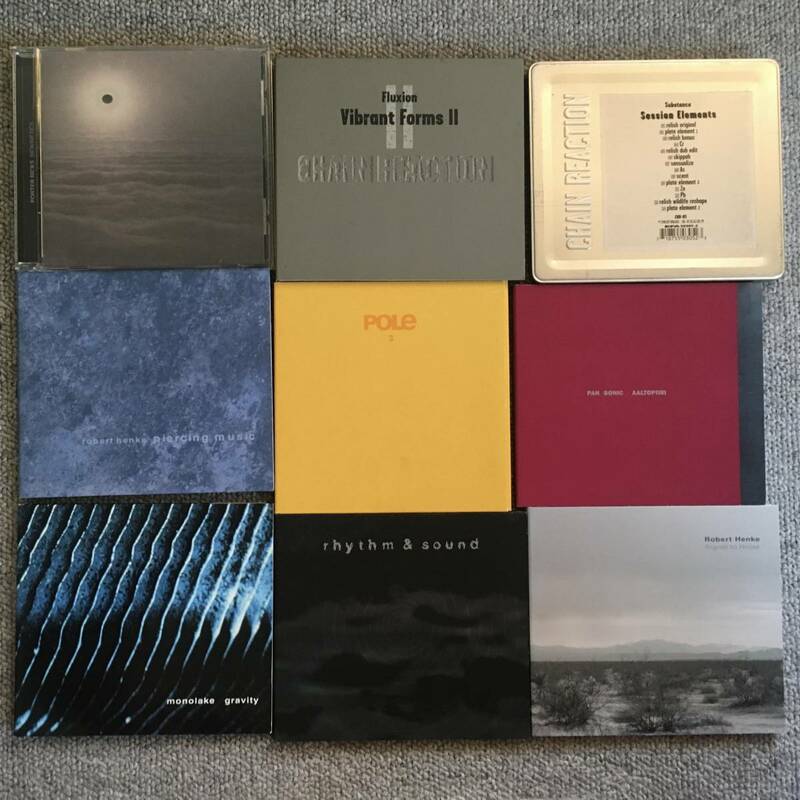 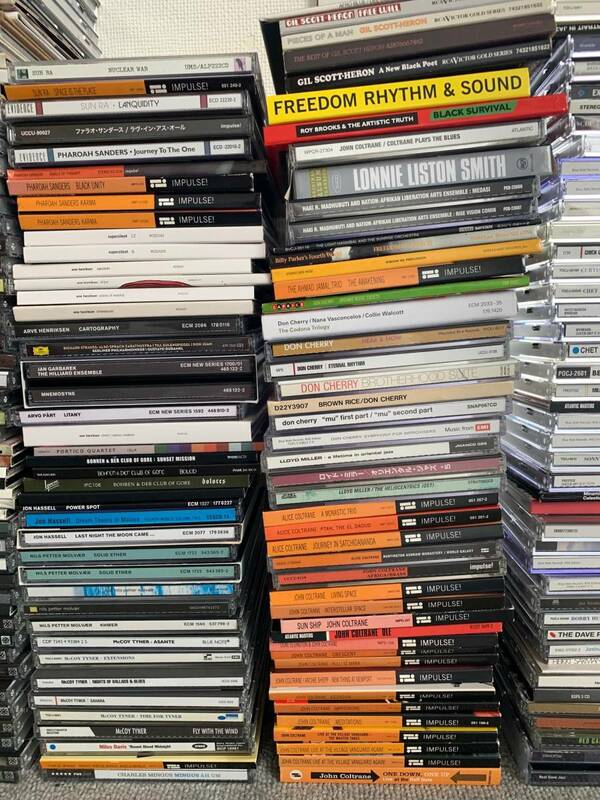 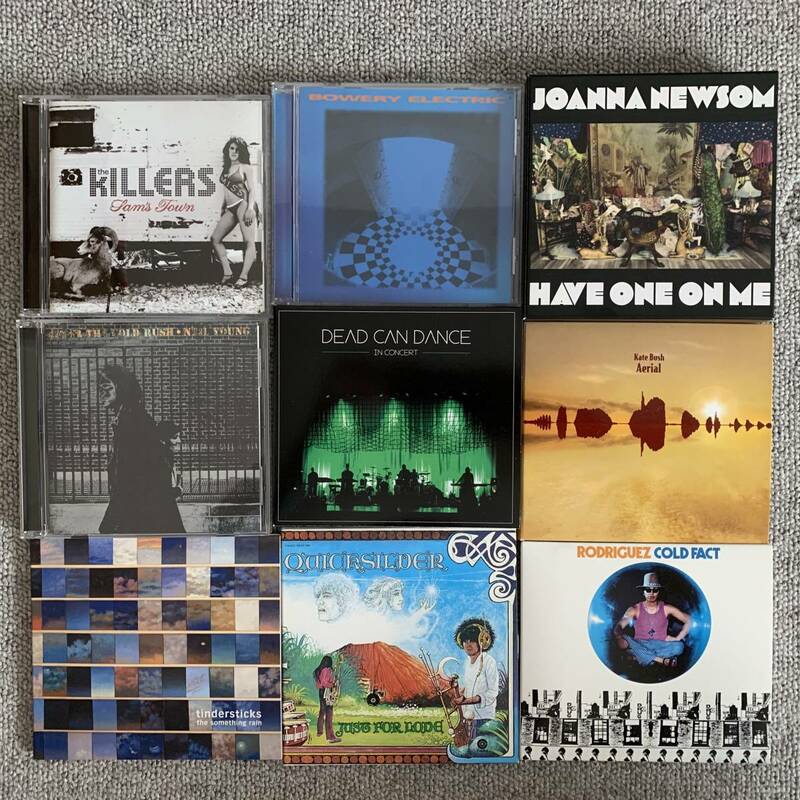 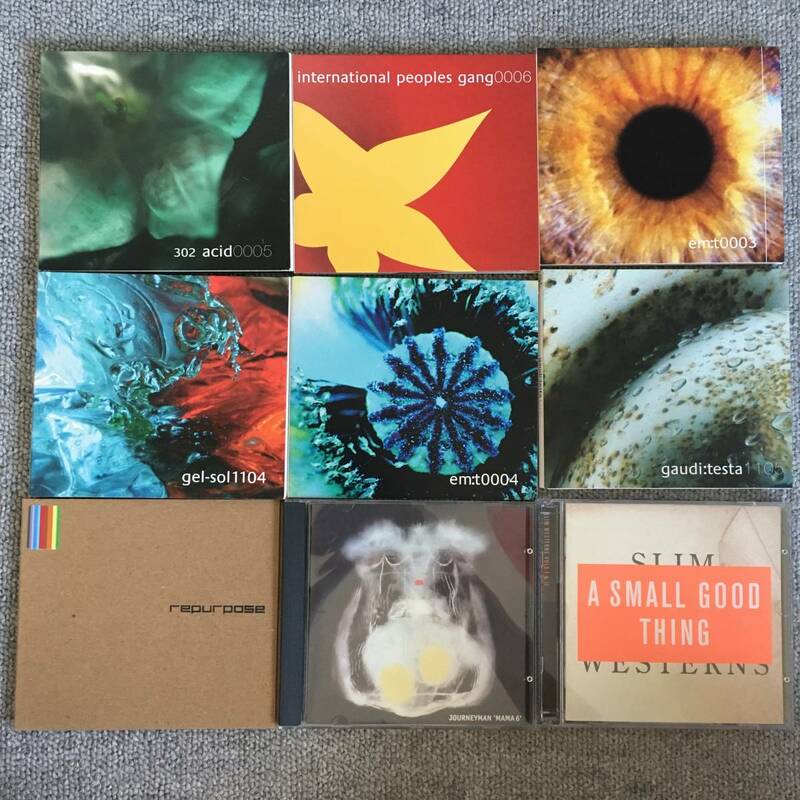 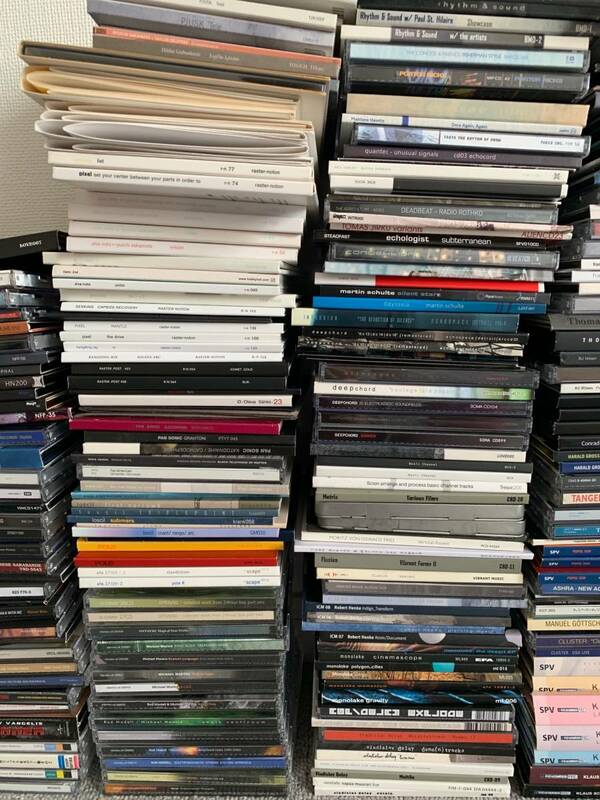 Selling entire CD collection, carefully curated over 25 years, including many very hard to find rarities going for high prices on Discogs 1040 albums (including many multi-CDs albums) Mostly ambient, electronica, experimental, minimal techno, leftfield, new wave, industrial, pop, rock, metal, jazz, spiritual jazz, world music and soundtracks. 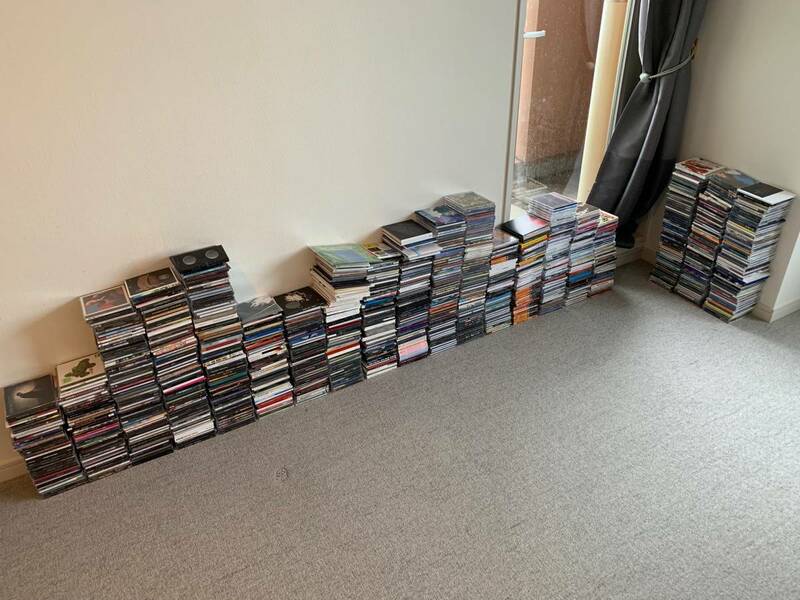 Good overall condition. 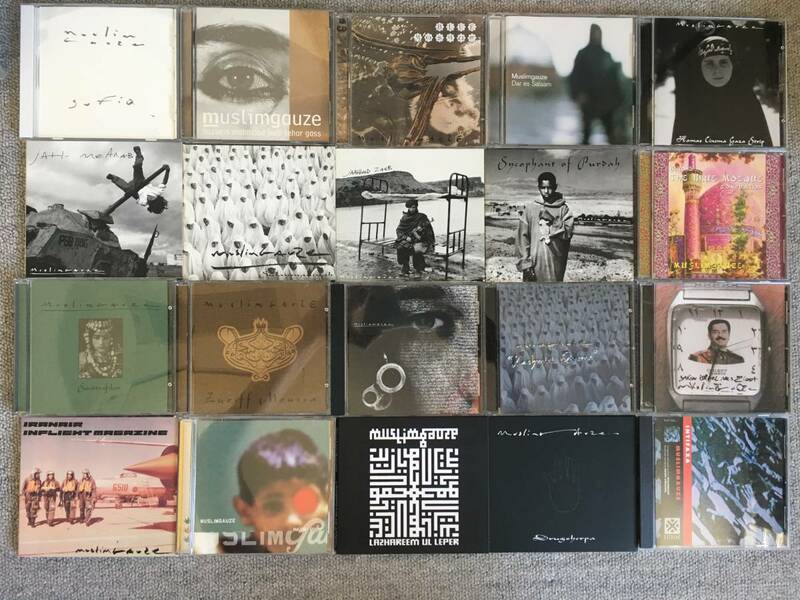 More photos available upon request including close ups of all available CDs. 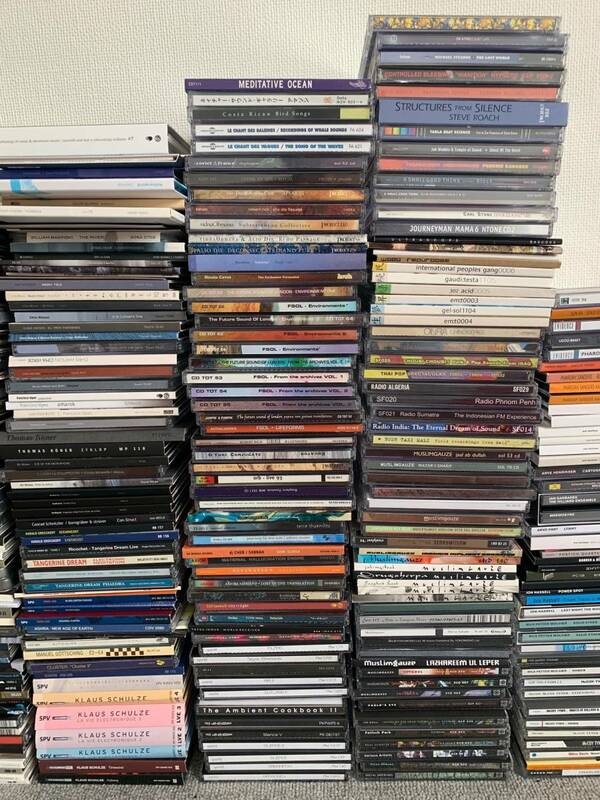 Shipping to Japan only but pick-up preferred in central Tokyo.